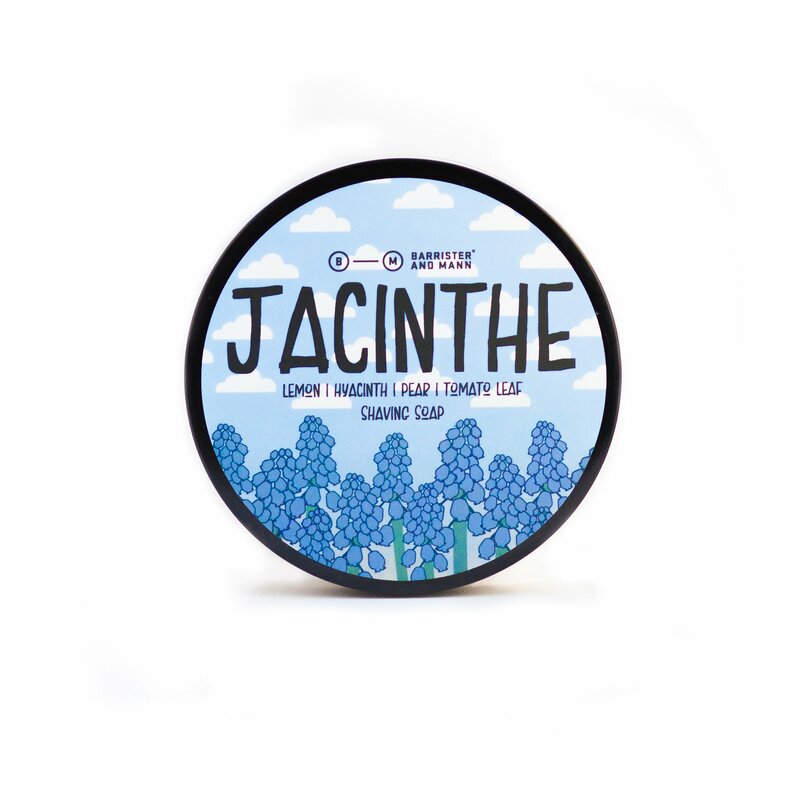 Spring has truly arrived with the fresh and bright scent of Optimism. 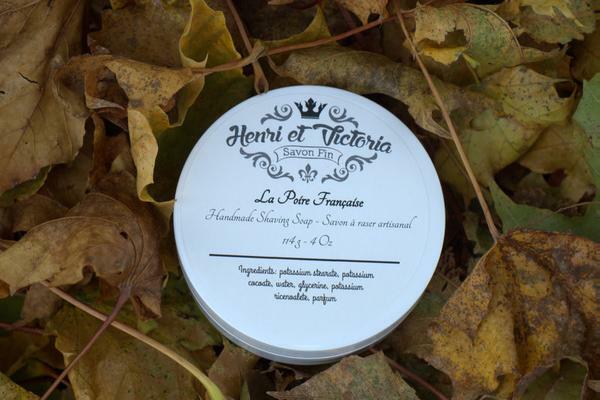 We are both excited and overjoyed with the wonderful seasonal offering as we believe it conveys (as the definition states) hopefulness and confidence about the future. 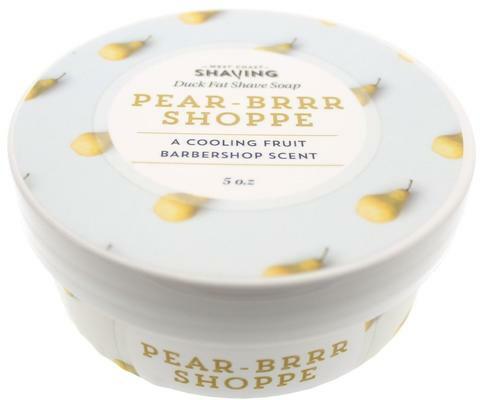 This fragrance oil blend of Pears, Plums, and Bergamot (in that order of scent strength) that will have your senses ready to face the day. 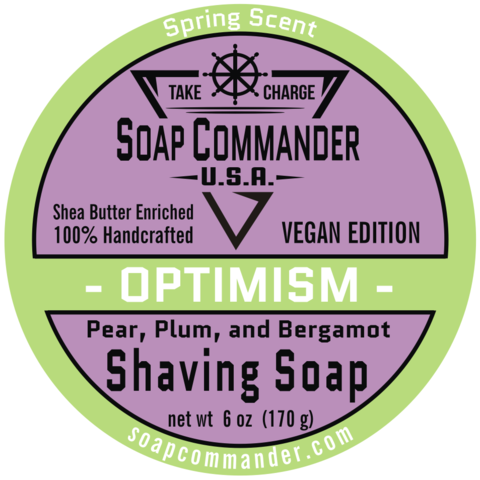 Unfortunately, there are no purchase links for Soap Commander - Optimism - Soap (Vegan). 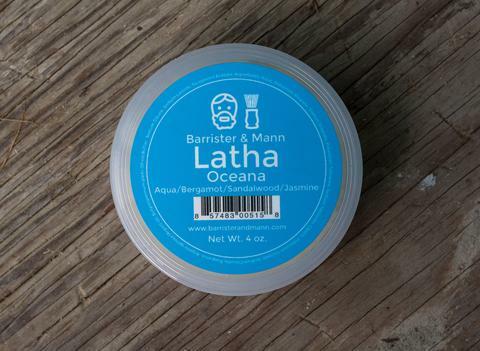 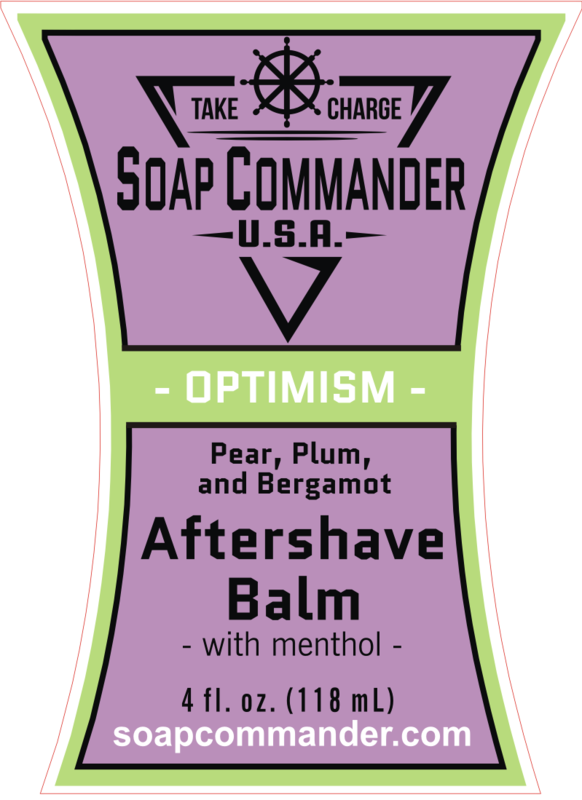 Unfortunately, there are no purchase links for Soap Commander - Optimism - Balm.